The world is a much smaller place now, than it was almost 150 years ago. (Figuratively speaking, of course, for we all know the rate of change in the size of the earth is statistically insignificant). High-speed travel and the Internet move people and information, respectively, throughout our pale blue dot at an ever increasing rate. 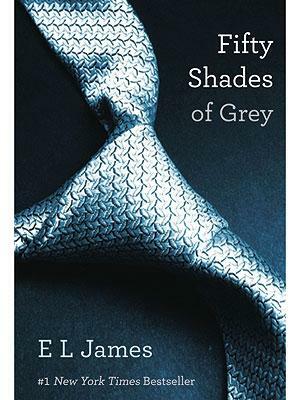 Imagine, then, what it must have been like to travel without the aid of a global data network, or a first class cabin. 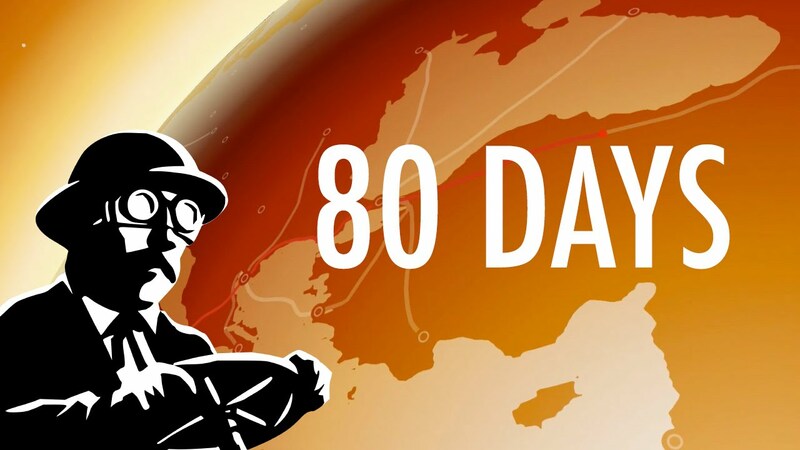 inkle studios gives us that opportunity to experience our vast world in the recently released narrative adventure, 80 Days, based upon the Jules Verne novel, Around the World in Eighty Days. 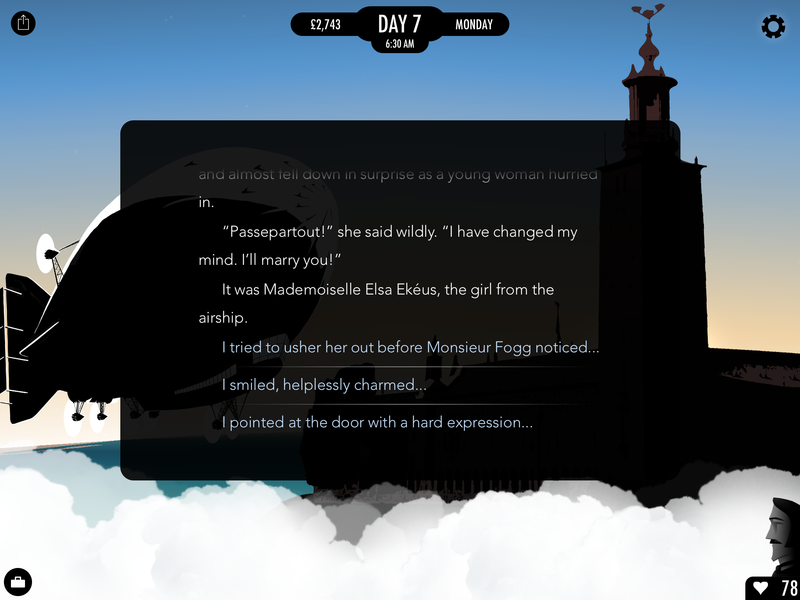 The year is 1872, you play the French valet of a wealthy Englishman, who has accepted a most intriguing wager to circumnavigate the globe in eighty days or less, by whatever means necessary. Where you go, and how you get there is largely up to you. However, sometimes the quickest path, or even any path at all from one city to another is not always apparent. 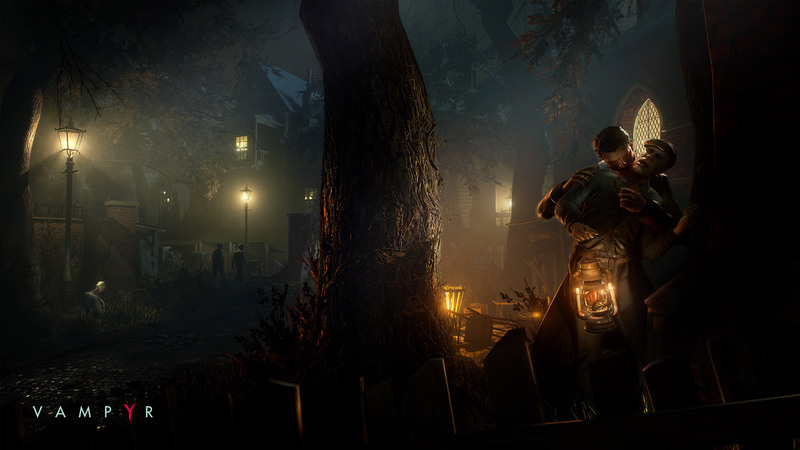 Through a choose-your-own-adventure style narrative, you encounter new people, discover secrets, and barter passage between lands. To accompany the text, the player also has access to a minimally-styled globe, marking known paths between locations. Each location you visit also has its own beautifully styled backgrounds. Within towns you can purchase and trade goods, and attentive players will quickly learn that a huge profit can be turned when planning your trips accordingly (pro-tip: traveling across the Pacific ocean ain’t cheap folks, be prepared!). … I immediately started a new journey. I knew that the game had a social functionality that allowed players to see routes taken by others, including my own, but I was just too stoked on the game. You see, while there are achievements for completing the game in as little as 40 days (!?! 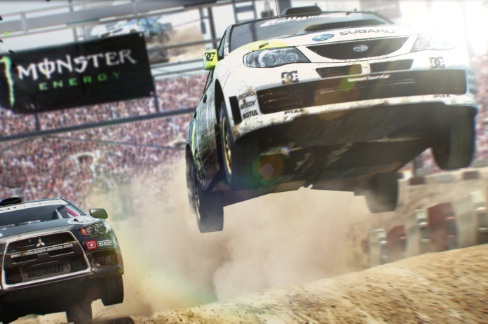 ), this game is all about the journey. I hesitate to give too much away, but it suffices to say that there are story threads that seem to span the entire globe, if played correctly. However, following those story-lines to conclusion is easier said than done. Oh, and the clock hardly ever stops, a clever decision whose resulting time-pressure adds a degree of fidelity to the game’s immersiveness. As I hope that I’ve illustrated correctly (above), inkle does a great job of presenting interesting narrative choices beyond overly simplistic ones such as, “I took the left fork / I took the right fork”. Sometimes the choices you are presented are ones in which you decide the attitude your player takes in reaction to others, including your English companion (he’s the one paying the bills, after all). The paths revealed with each decision are hardly ever obvious, which is commendable. 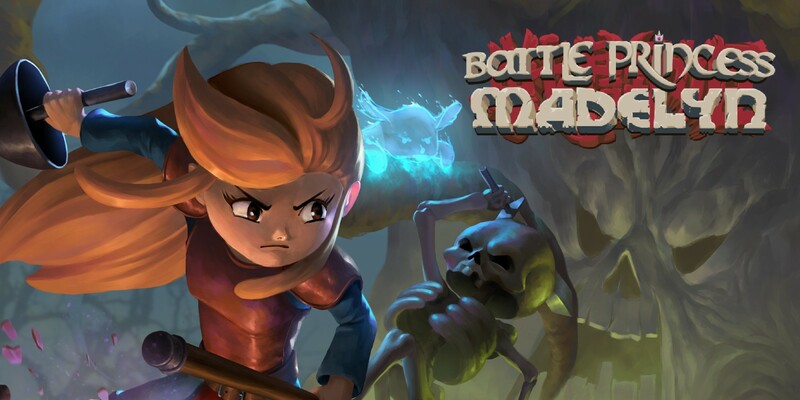 The way you decide to shape your own character is interesting in its own right, and the game may reward you for stepping outside of your comfort zone. 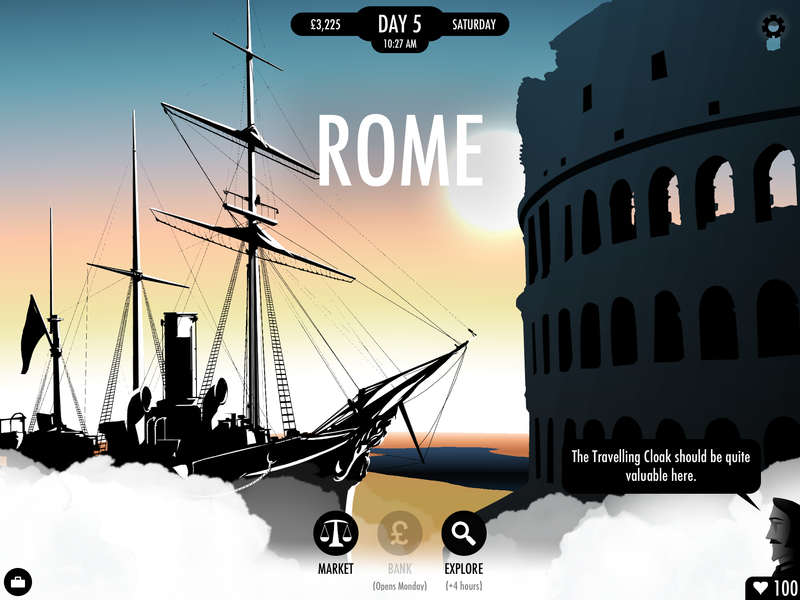 80 days also has a bit of steam-punk culture within its virtual pages. Sure, you can stick to trains and ferries, but you would be doing yourself a great disservice. Sometimes the road best traveled is the ones less traveled. 80 Days boasts 500,000 words, 10,000 choices, and 150 cities to visit. There’s just so much to do here that I want to see it all, and I think fans of reading, adventure games (a la Oregon Trail), and travel will have a keen interest in 80 Days as well. 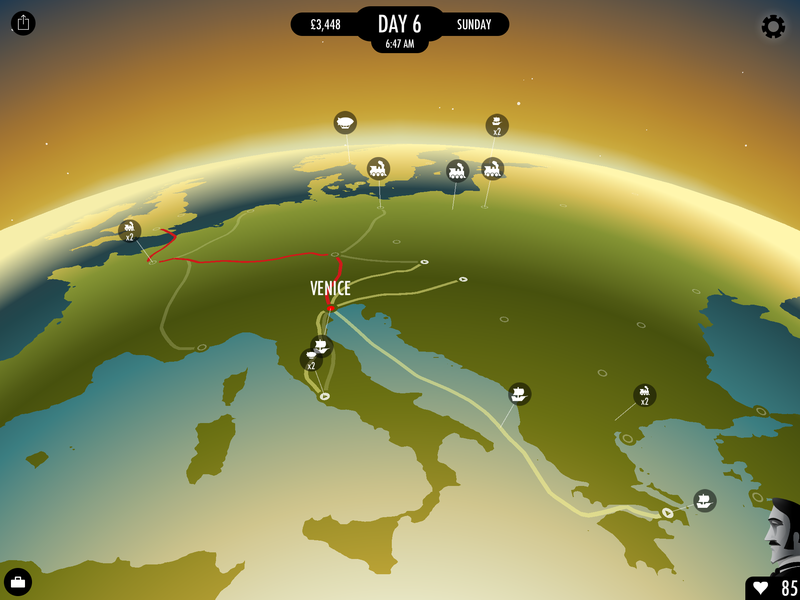 Heck, 80 days is also a really great tablet game in general, which means that the interaction makes sense for mobile, is intuitive to play, and no IAP to speak of – just solid, all around (and played perfectly in landscape and portrait on the iPad mini).